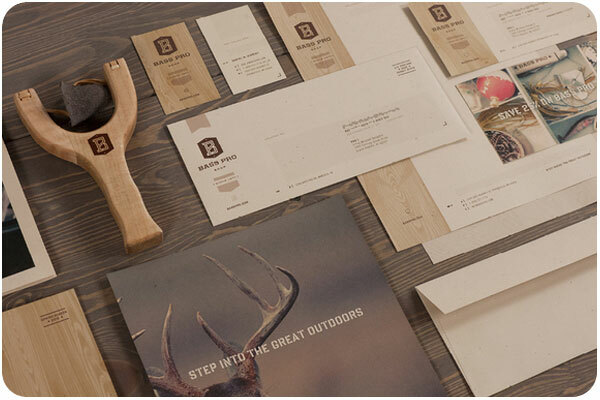 looking at outdoorsy design today, i’m loving all the natural, full-frame surfaces of this branding for bass pro. 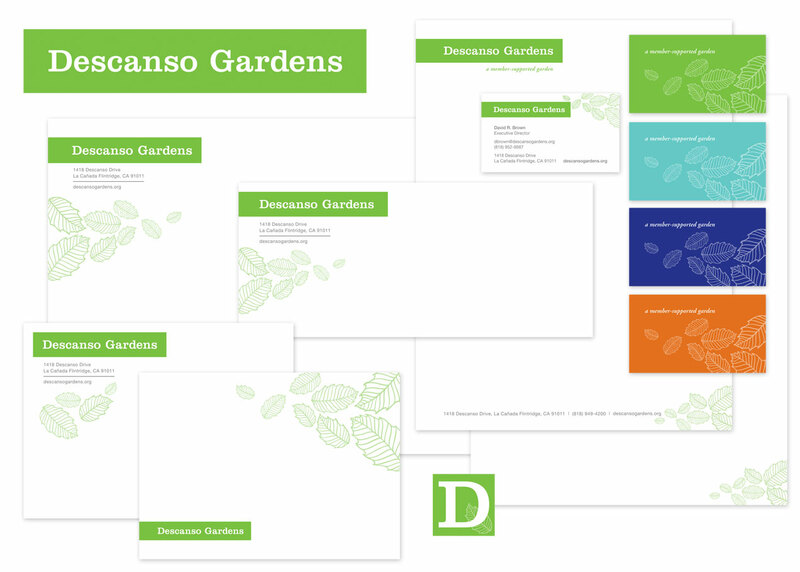 the complete set on fred carriedo‘s site. 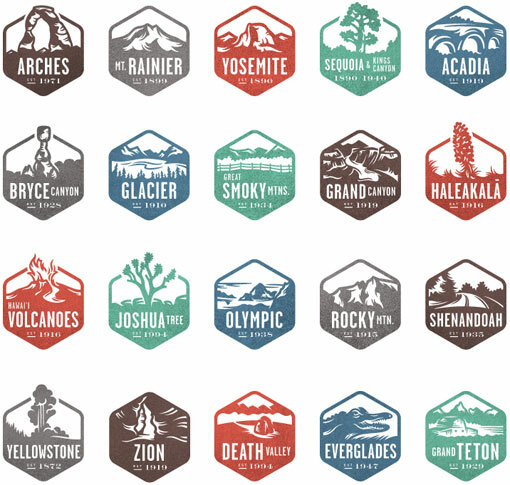 this beautiful set of national park stamps were commissioned by national geographic for their interactive guide to the national parks. thanks to designworklife.com for profiling the set. 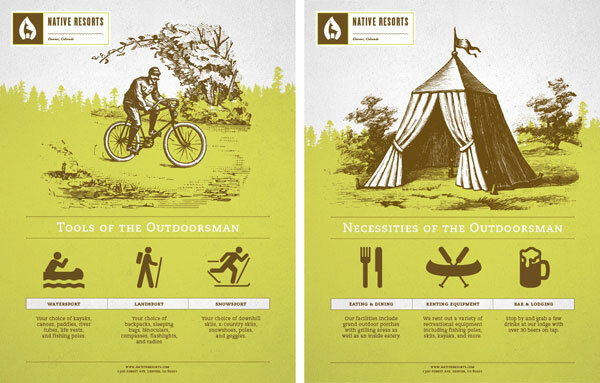 awesome work for this denver resort that specializes in outdoorsy experiences in the neighboring national parks. 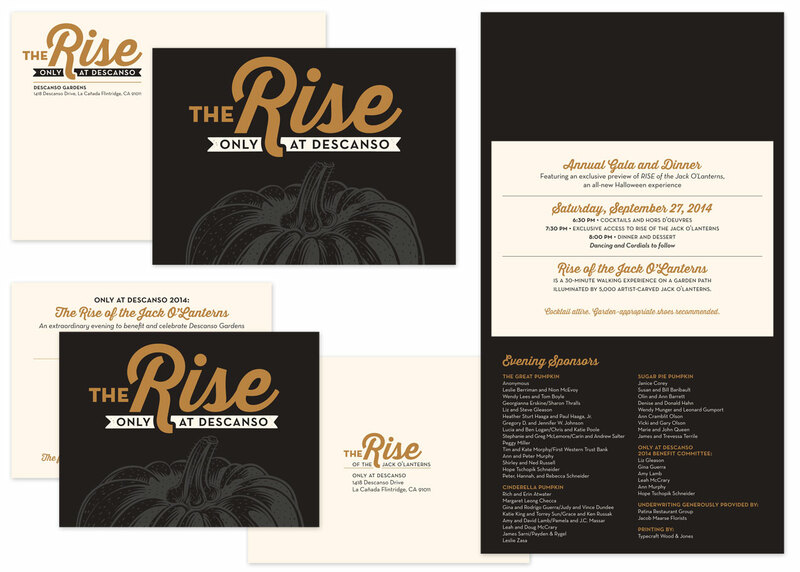 great poster series to compliment the branding. see the whole set on brian rau‘s site. 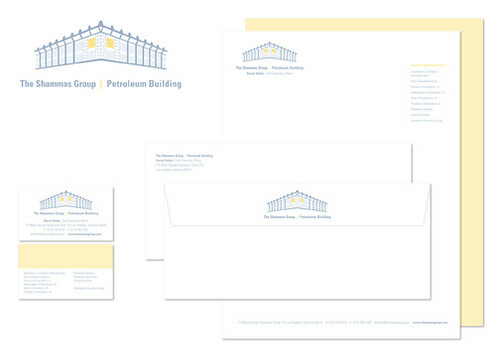 this identity system for the shammas group asserts them as an idea-forward umbrella company over several successful family businesses. they bought the historical petroleum building in 1959 and use it as the home base for their headquarters, so this identity is a recognizable replica of the top floors of the building, putting them in the penthouse offices with the lights always on. 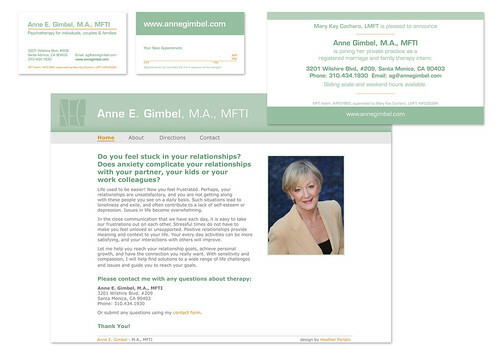 i just launched this identity system for therapist anne e. gimbel, m.a., mfti, designed to announce and promote her new practice under mary k. cocharo, lmft. 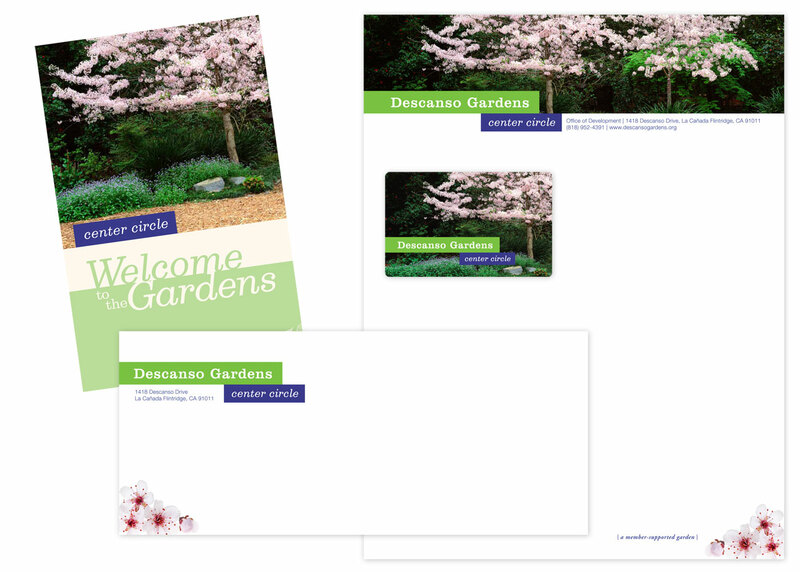 the business card efficiently doubles as an appointment card. the site has a complete profile of gimbel’s practice along with location & services information as well as a contact form. 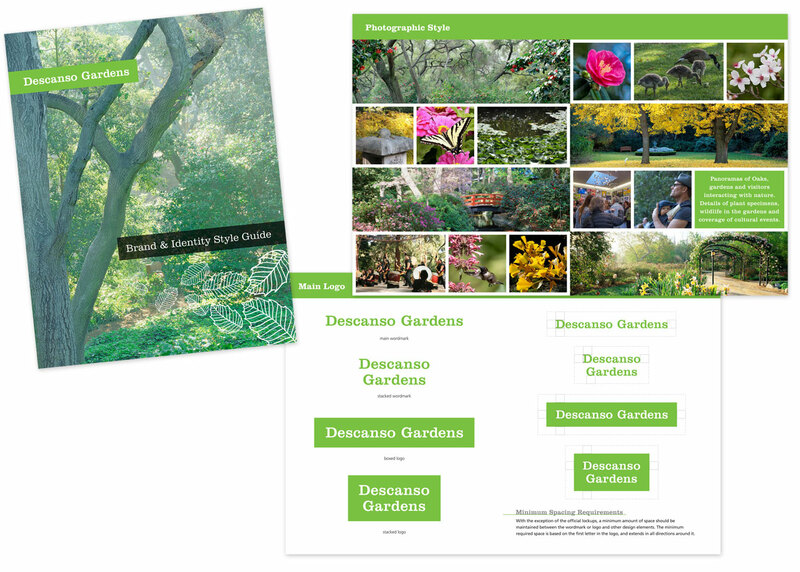 wordpress strikes again as a great format for this type of site, enabling a clean, seo-friendly format, while allowing the client to perform updates on the fly with a simple graphic user interface. 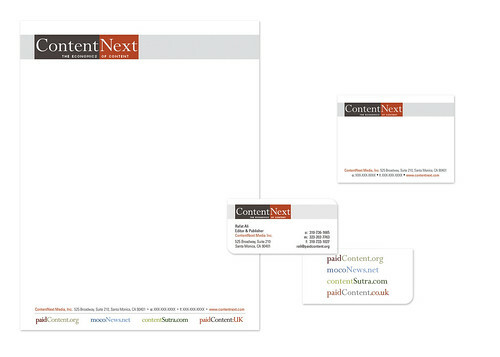 rounding out the identity materials for contentnext, being a social media company and relatively paper-free, this is one of the few roll-outs that have gone in nearly-reverse order from the usual procedure. 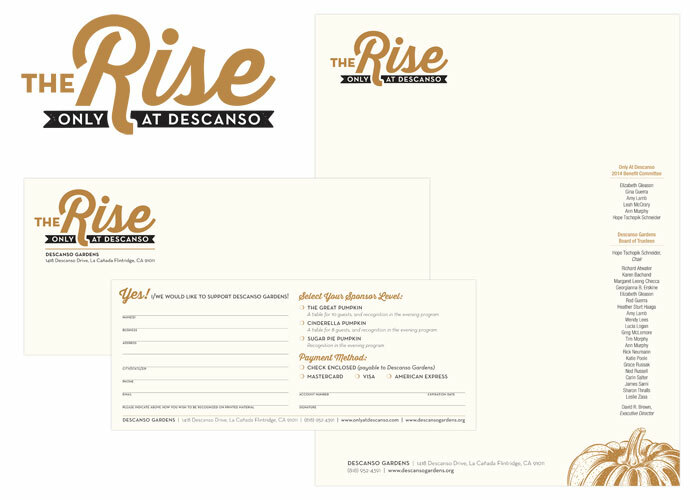 they first developed a brand around necessary communications based only on a logo and a mission statement, then backed it out with support materials. while some projects can become scattered when done out of order, we stayed consistent and on-point with good guidance, oversight and a clear corporate communication from the beginning. in the end it reinforces the “whatever works” philosophy in terms of order–it came together really well and that’s what counts.